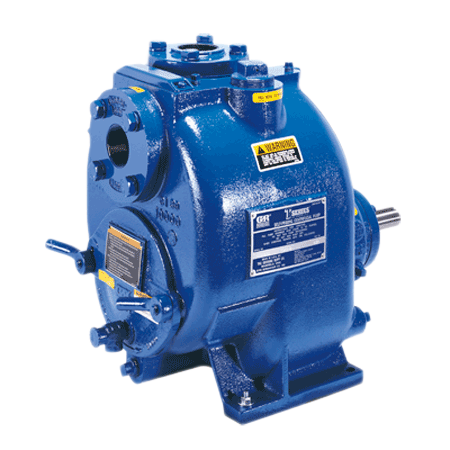 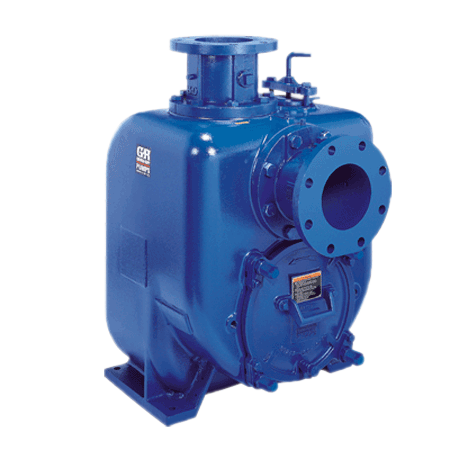 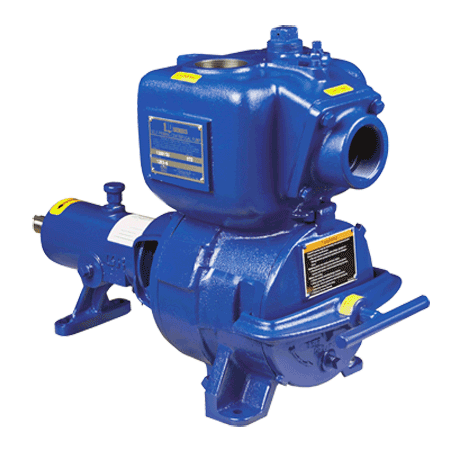 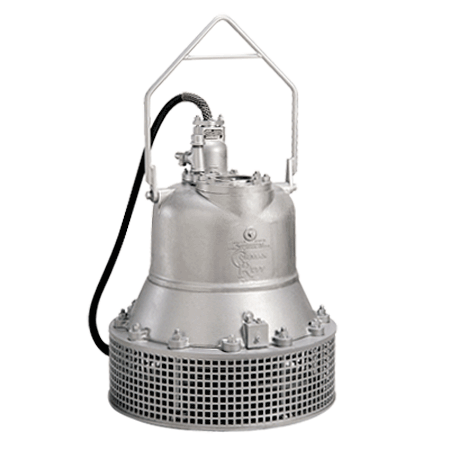 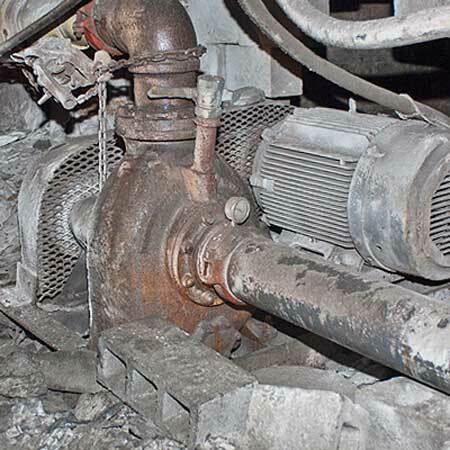 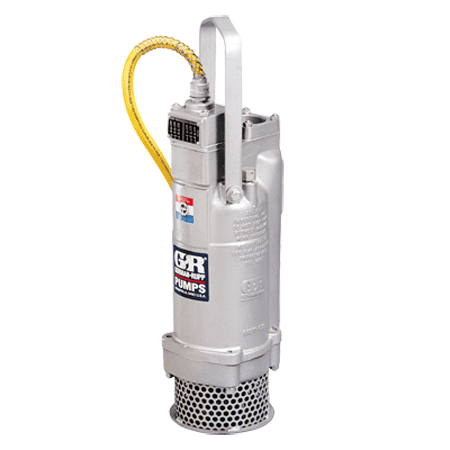 Depending on the model, Gorman-Rupp manufactures pumps for abrasive applications. 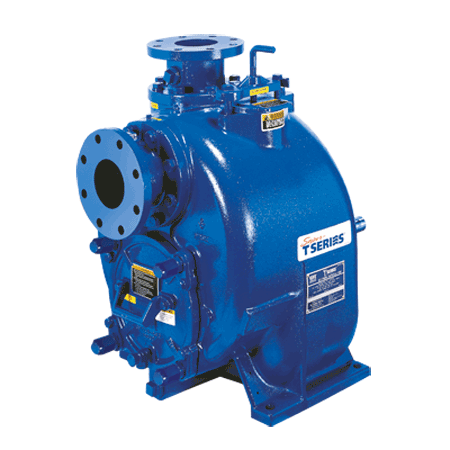 The Super T and Super U series are available in CD4MCu construction or fitted with CD4MCu and G-R Hard Iron. 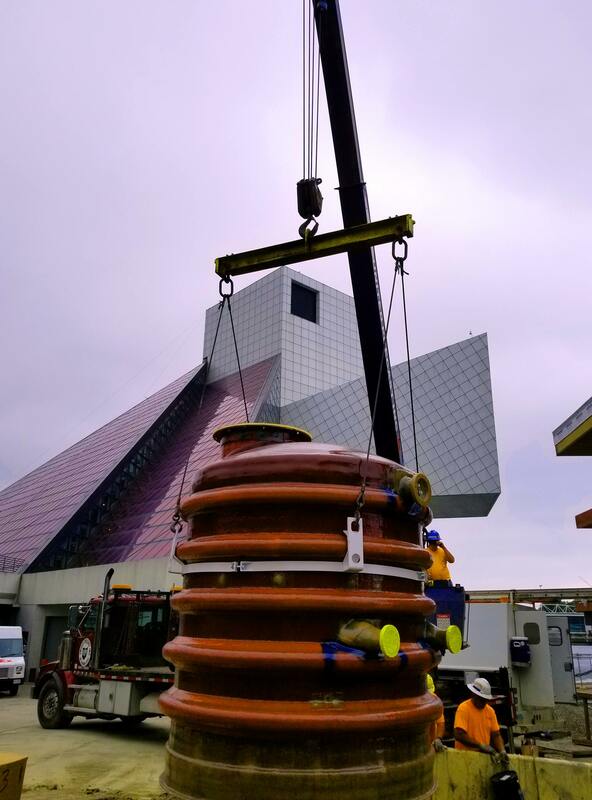 CD4MCu, G-R Hard Iron and lightweight urethane material are also available in the submersible line. 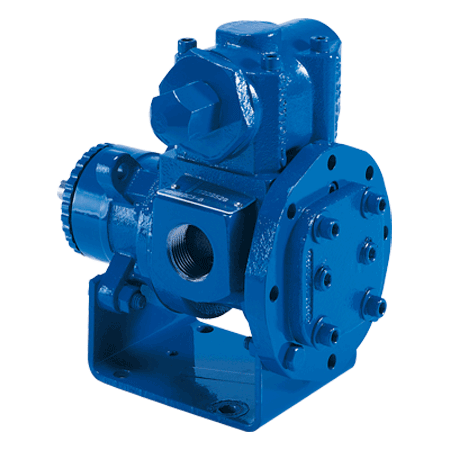 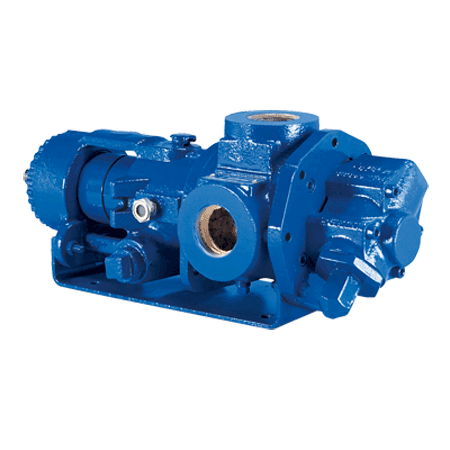 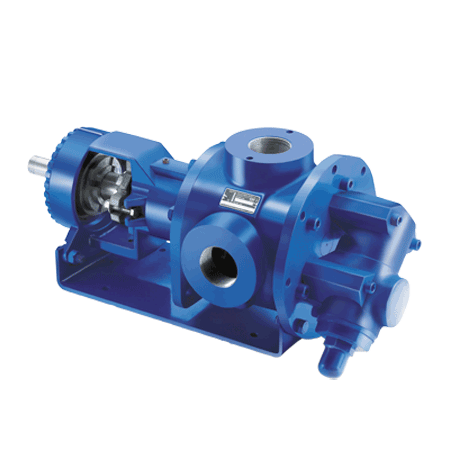 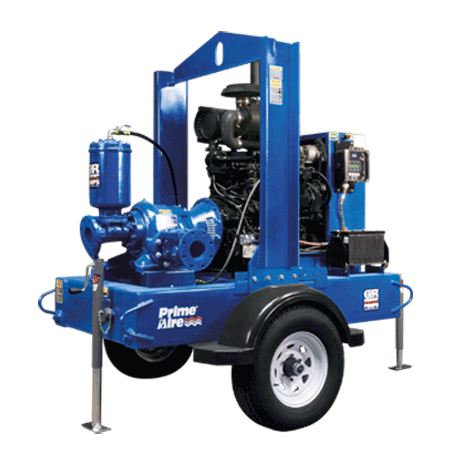 All are designed for increased abrasion resistance and longer pump life.